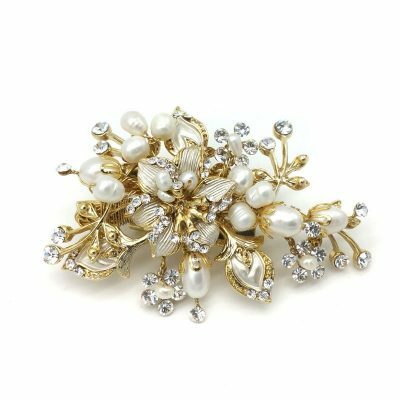 Are you looking for a real statement piece for your wedding or special occasion? 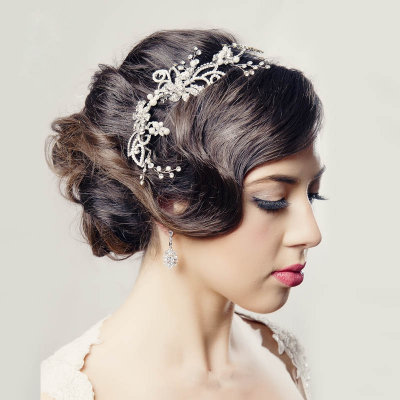 These bridal headpieces are stunning. 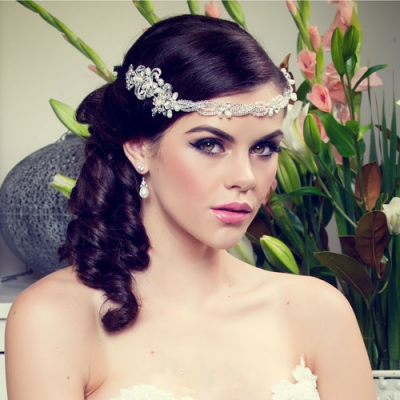 Most of the bridal headpieces are bohemian inspired with gorgeous intricate detailing. 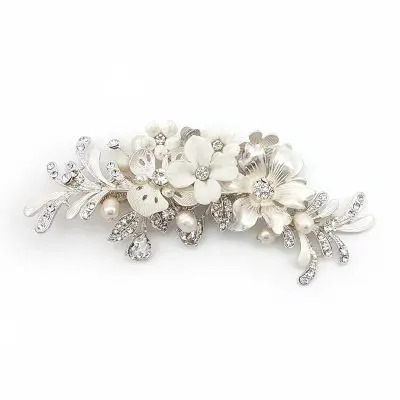 This collection is beautifully soft and feminine. Each piece frames the face without detracting from your natural beauty. 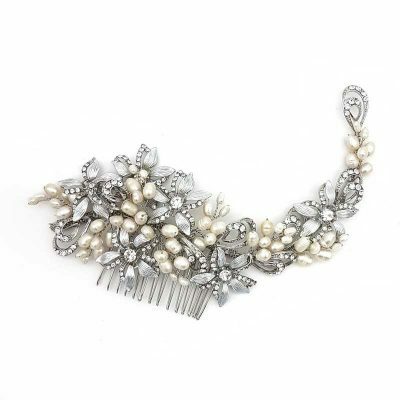 So, if you’re after something a little different and delicate, these bridal headpieces are perfect. 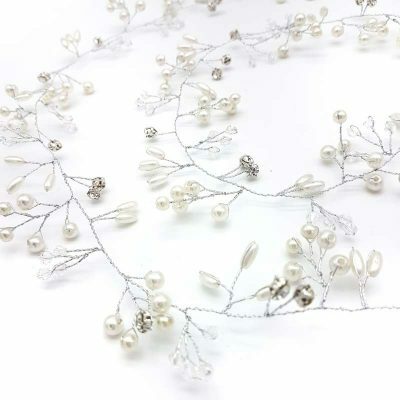 Our beautifully delicate bridal headpieces come in a wide variety of colours and styles. 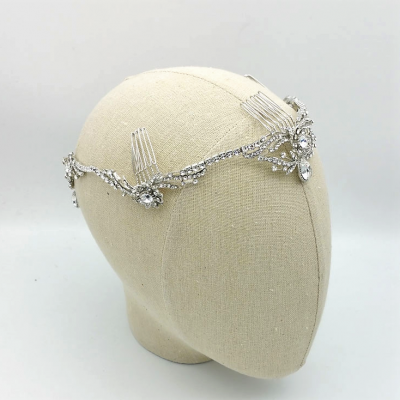 From the exquisite bohemian inspired headpieces that is pure elegance. 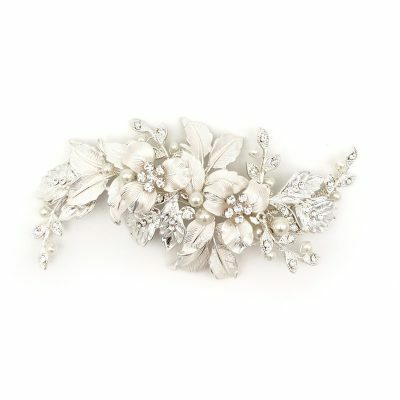 To the stunning delicate floral bridal headpieces that come in a range of colours, such as silver, gold and rose gold. 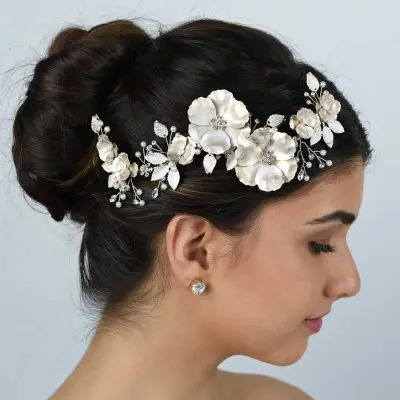 We also offer Afterpay to help you buy your bridal headpiece today. We are an Australian business based in Sydney, in beautiful area of Bondi. We love Bondi, as not only is it beautiful, it also inspires us to be more creative. 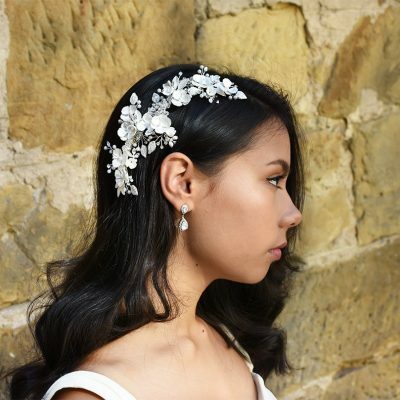 Being right in the heart of the Australian market, means we understand you and what you need when picking your wedding and bridal accessories. 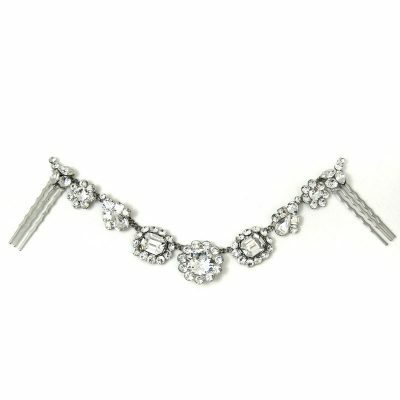 Need Advice on what bridal headpiece to choose? Are you in need of help? 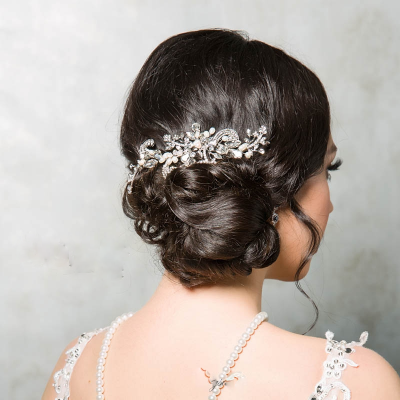 Our experienced team of stylists know how hard it can be to choose the perfect bridal headpiece. 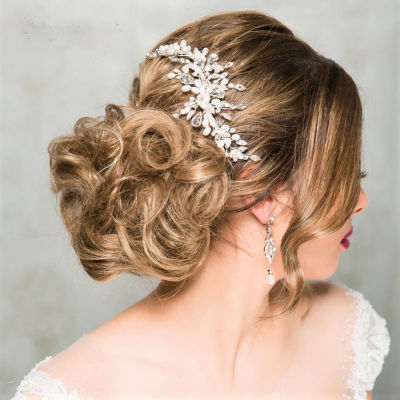 With so many options to choose from, it can be hard to choose the perfect bridal headpiece. 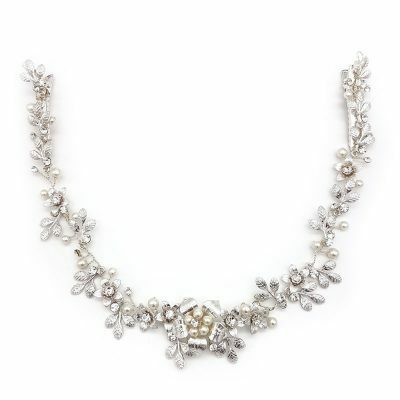 Therefor we will help you pick the perfect one that matches your wedding dress and accessories. 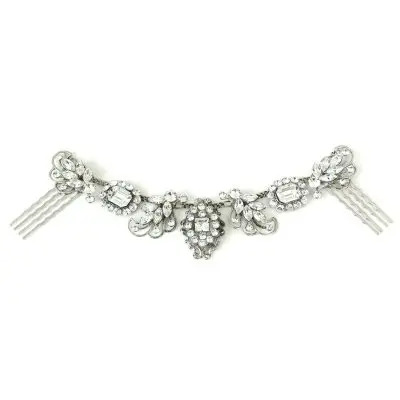 Additionally we can also can help you choose items that can all go together in a set. This will make your shopping experience much more enjoyable and easier. 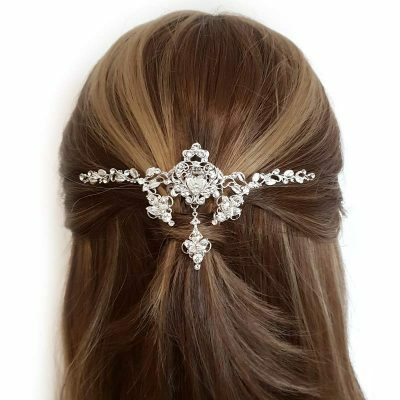 Click here for your personal stylist! Check out our Wedding Planing Checklist for a Blissful Day!